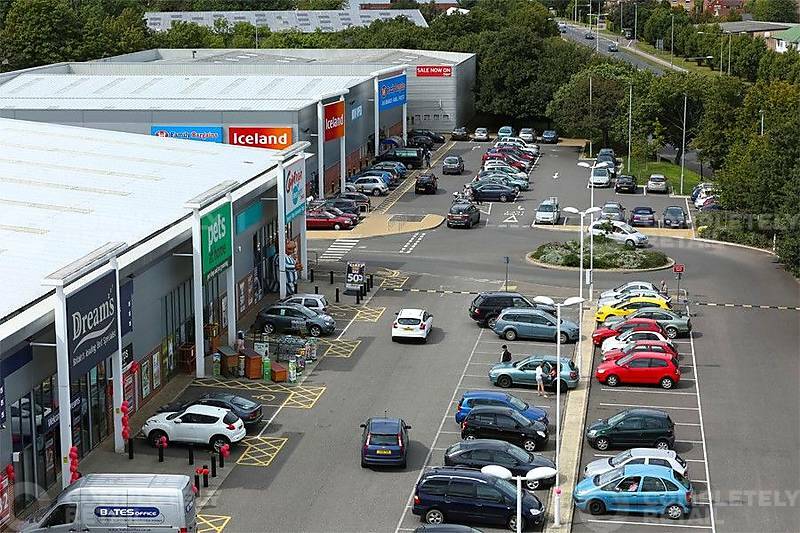 Gillingham Retail Park comprises 108,850 sq ft of open consented retail space. 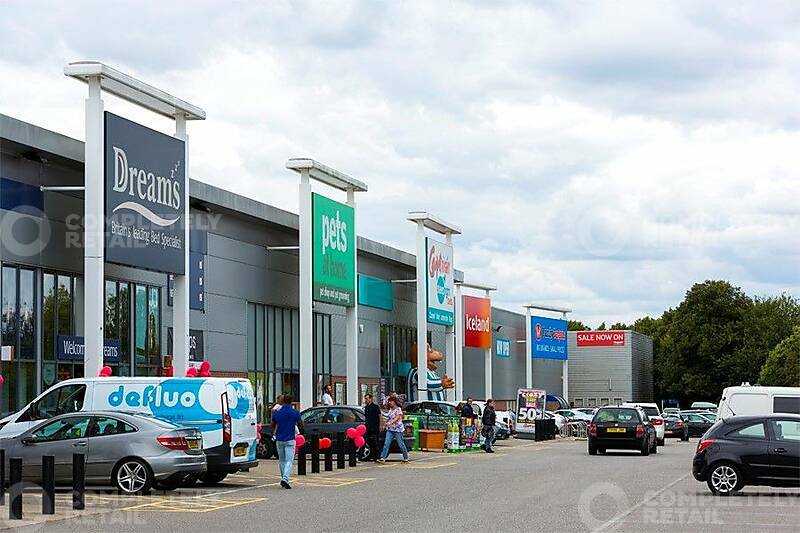 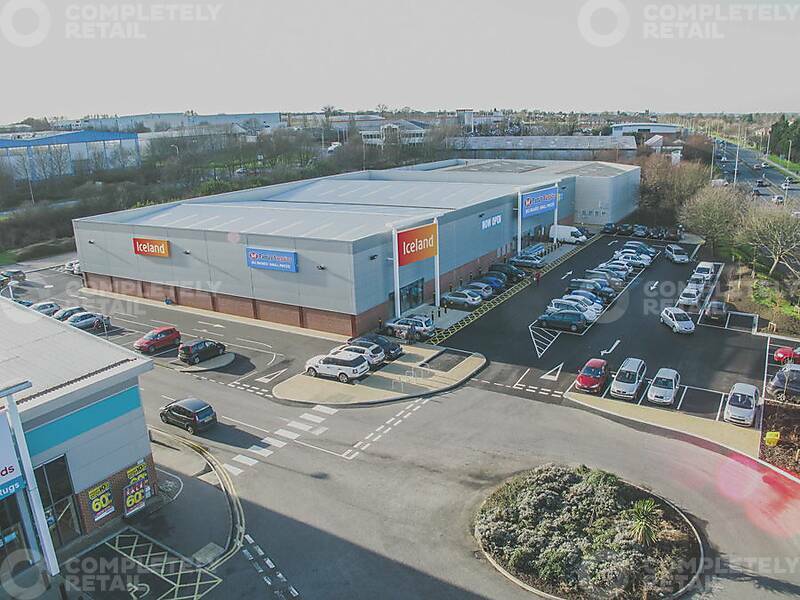 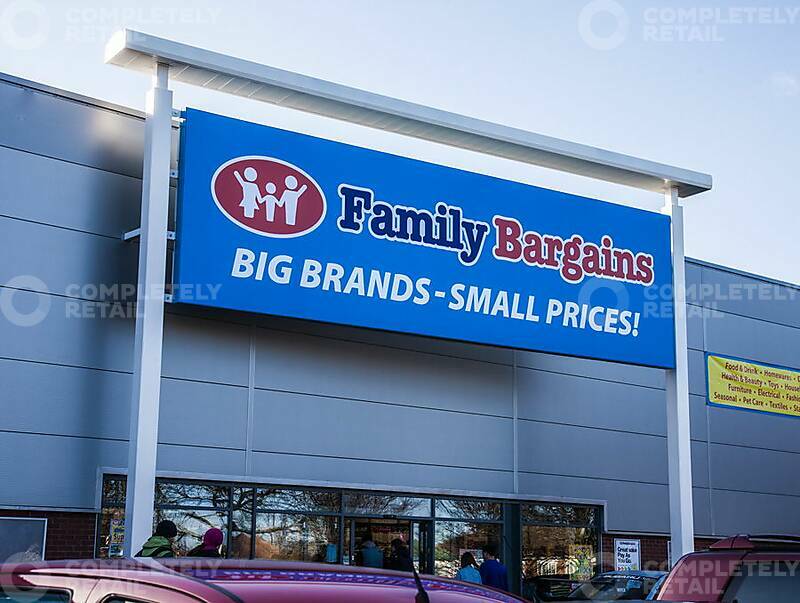 It forms a substantial part of one of Medway’s principle out-of-town retail pitches which also includes stores occupied by B&Q Warehouse, a recently extended Tesco and new Dobbies Garden Centre. 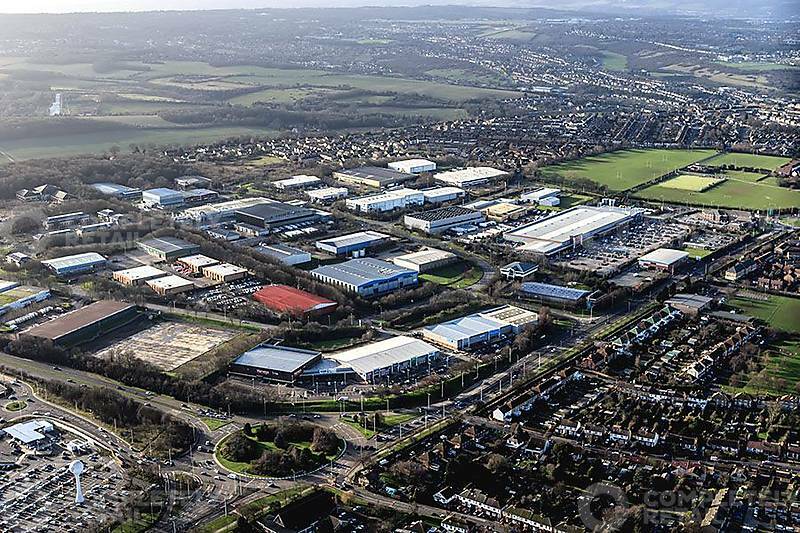 The park fronts the main A2 Watling Street at a busy roundabout junction with Hoath Way and is adjacent to a B&Q Warehouse and Furniture Village.